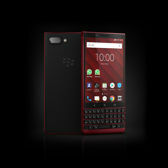 TCL Communication presented BlackBerry KEY2 Red Edition in Barcelona, which is the new version of the award-winning BlackBerry KEY2 smartphone. 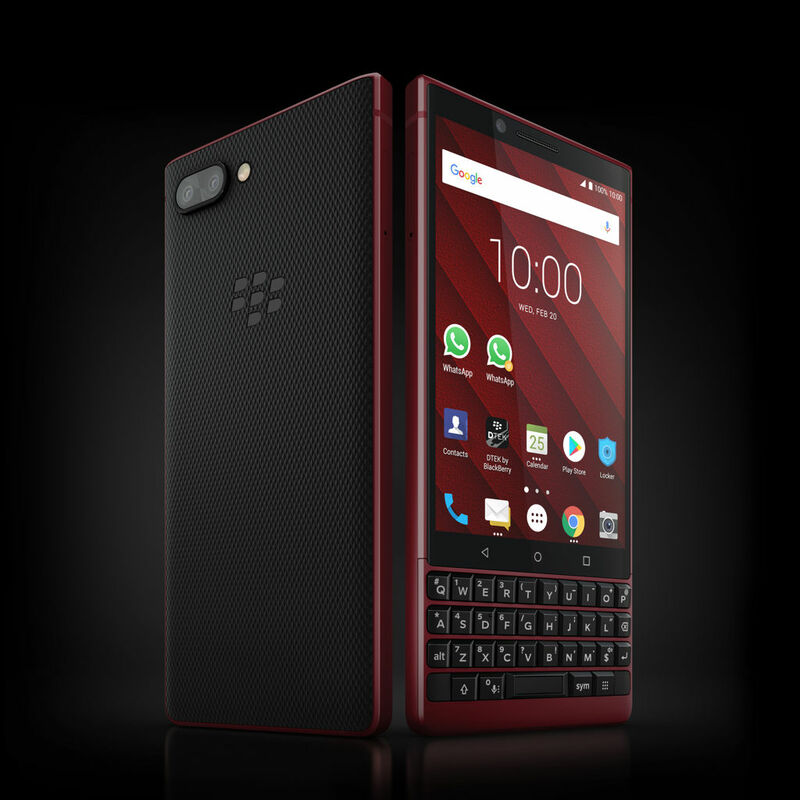 The new smartphone is equipped with a physical keyboard, the best security features and privacy protection for BlackBerry Limited. 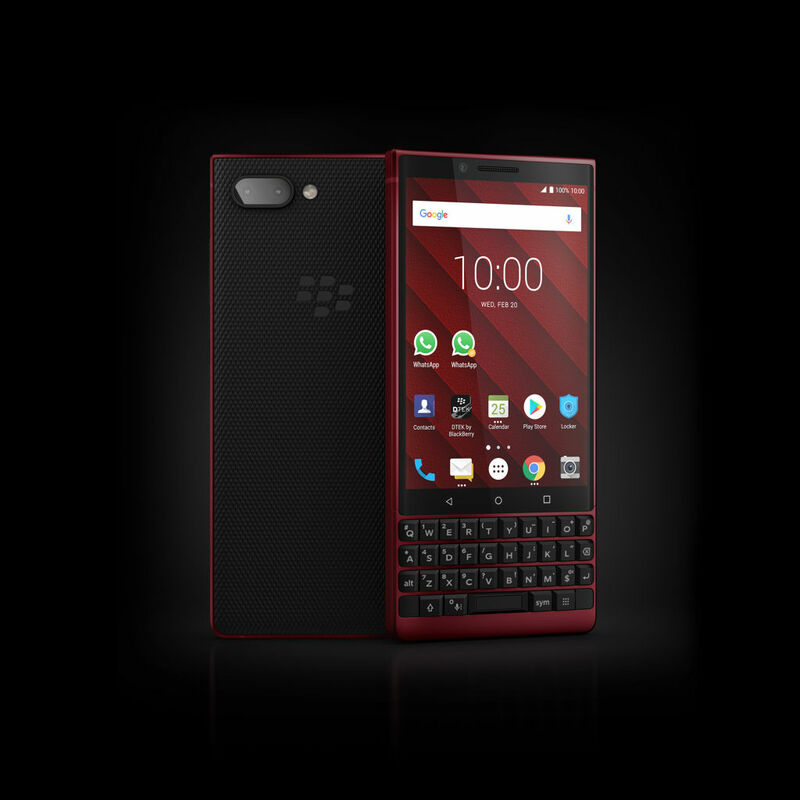 The refreshed version of the BlackBerry smartphone is characterized by high precision and has all the features of BlackBerry KEY2. 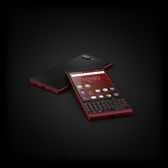 It is distinguished by the red colour of the aluminum housing and black accents covering the textured backpacks and keys. 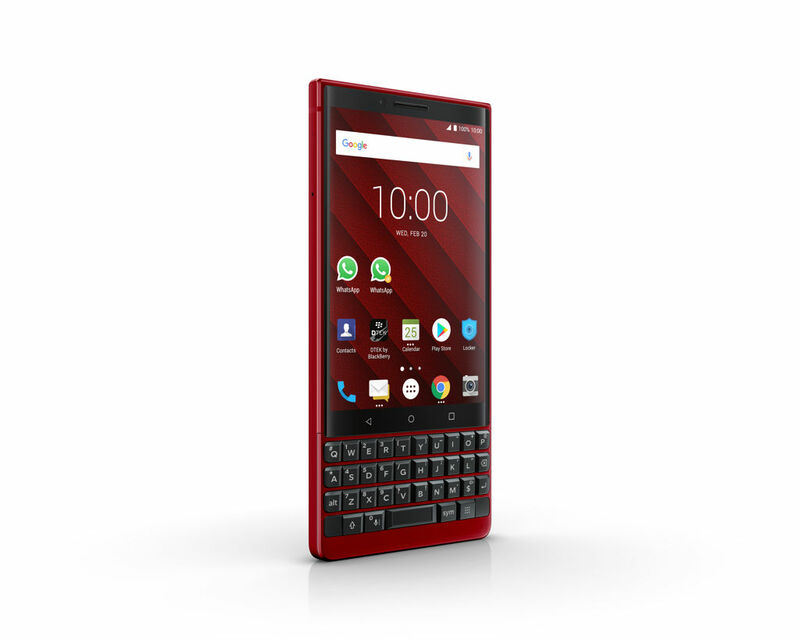 The phone has a dual camera, Speed Key, 6 GB of RAM and 128 GB of mass storage. 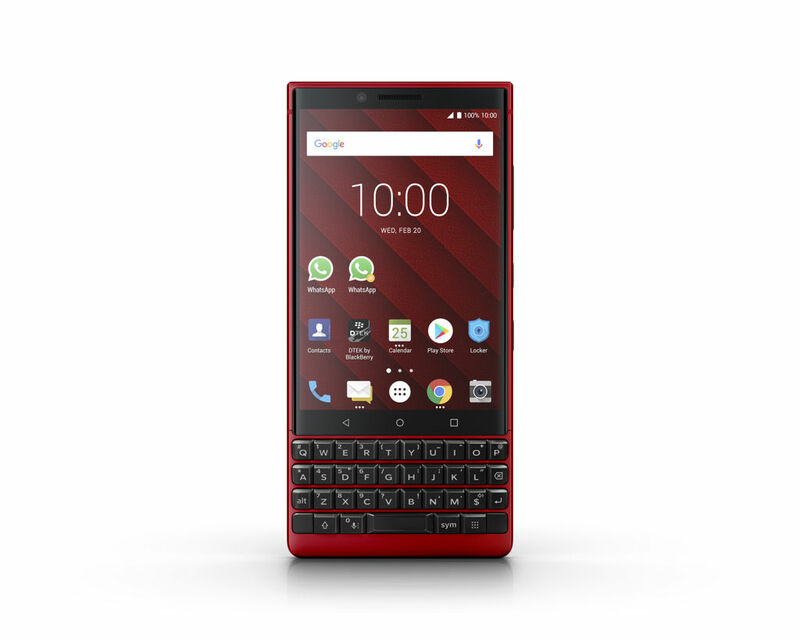 Limited edition Red Edition will have a refreshed Hub+ software that includes a new action bar added to the bottom of the Hub+ application. It will improve ergonomics and give users the ability to quickly access basic functions such as searching, sorting and composing. 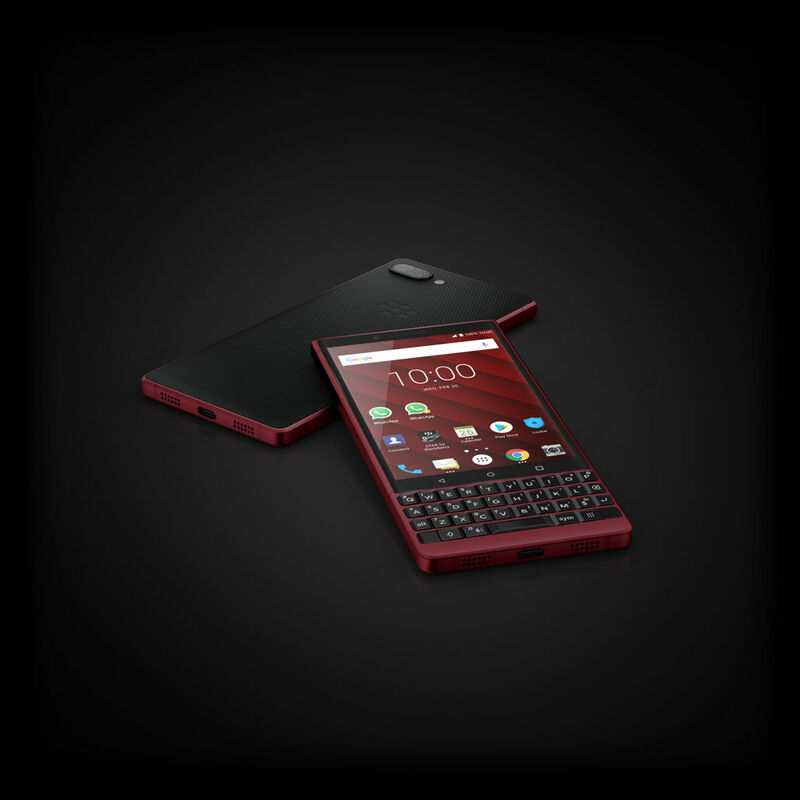 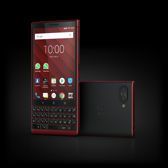 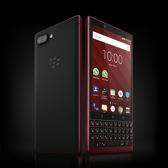 BlackBerry KEY2 Red Edition will be available on selected markets in North America, Europe, the Middle East and Asia from as low as 779 euro - the set will include a special set of red BlackBerry handsets. From today, BlackBerry KEY2 Red Edition is available in pre-sales throughout Europe at the official BlackBerry Mobile online store. The press kit; viewed: 169 times.